The Cannondale 2018 Carbon Synapse Disc Ultegra is designed specifically for women. This road bike is the perfect combination of ride quality, handling, relaxed geometry and versatility. With a super lightweight carbon core the ride is smoother. It is only available with disc brakes that give you more than enough confidence in the stopping power of the bike. This bike finds the perfect balance between being lightweight, while still providing top sprinter level stiffness. 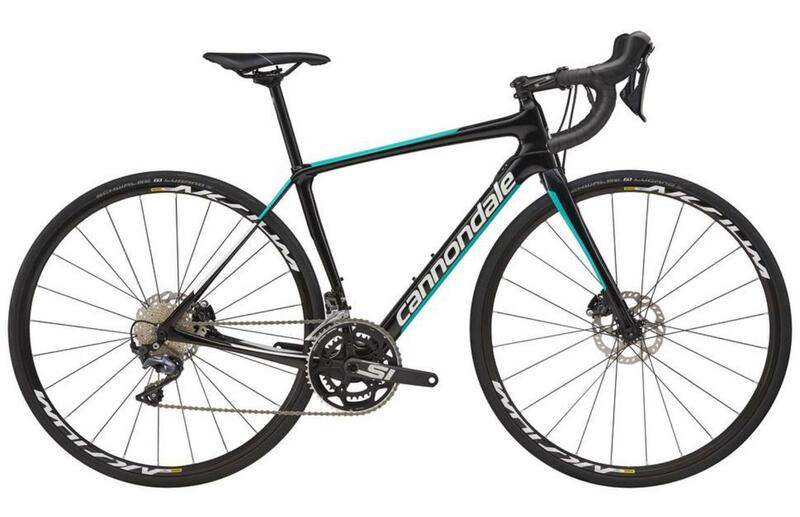 Cannondale has also designed this bike around their SAVE Geometric Technology, which can be found in the overall structure of the frame and forks, specific geometric-designs have been used to enhance rider-comfort, and reduce what can sometimes be the harsh-hardness of the road.